Free of Ebola but not fear: She survived Ebola. 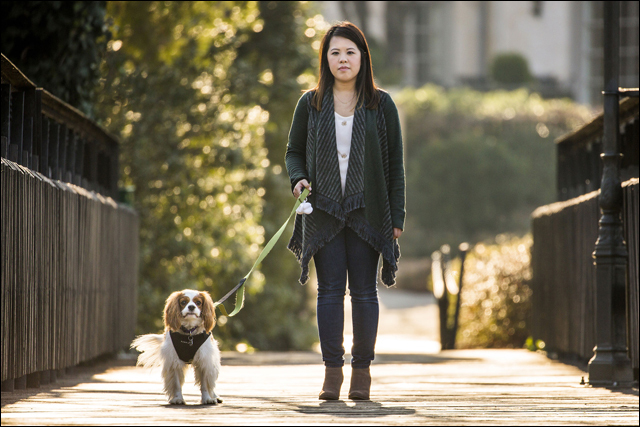 But 26-year-old nurse Nina Pham is still grappling with the aftermath of her highly publicized fight against the deadly disease, which she contracted while caring for a patient at Texas Health Presbyterian Hospital Dallas. She's filing a lawsuit against the hospital. Indictment of New York Officer Divides Chinese-Americans: The indictment of Peter Liang, the NYPD officer whose bullet killed Akai Gurley, an unarmed Black man, has divided the Chinese American community. Why The Chinese Community Shouldn't Rally Around Indicted Cop Peter Liang: "If we care when our own community members are targeted by the police and are moved to call for an end to police violence, then we need to widen the breadth of our outrage, compassion and empathy to include all those who are targeted, harassed and murdered by the police. And in this country, this means we need to speak out when black men, women and trans people are killed with impunity by police officers in cities around the country." A 'Show Boat' With An Asian-American Cast Hits The Rocks: Why the National Asian Artists Project pulled an all-Asian American cast production of Show Boat, a musical that's all about black-white racial conflict. 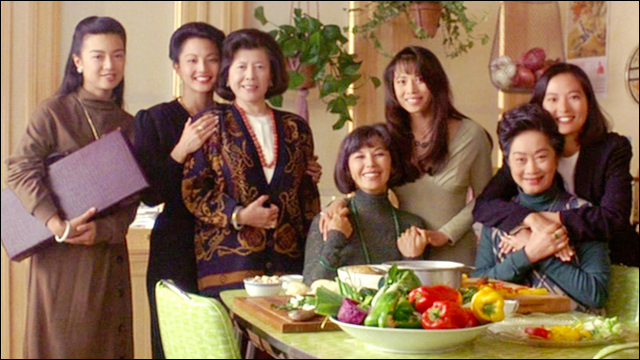 9 Asian American Coming-of-Age Movies That Aren't the Joy Luck Club: Here are nine Asian American coming-of-age films (in no particular order) that aren't The Joy Luck Club. 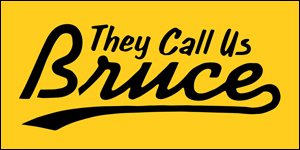 How many have you seen? Why Hollywood Refuses to Embrace Diversity -- Even Though It Makes More Money: "The fact that audiences -- the ones who pay the money that fuel the industry -- want more diversity and still aren't getting it is as puzzling as it is troubling. Money drives many things in this world, but apparently even dollar signs aren't enough to improve the balance of faces in Hollywood." How Hollywood Keeps Minorities Out: More on Hollywood's appalling diversity numbers. What Star Trek taught me: Eric Liu , writer and former policy advisor for Bill Clinton, reflects on the passing of Leonard Nimoy and the lessons Liu learned from watching Star Trek in an immigrant household. Throwback Thursday: 1982 to 2015: A look back at the humble beginnings of the Bay Area's inaugural Asian American film festival, the 1982 Asian American International Film Festival -- now known as CAAMFest. 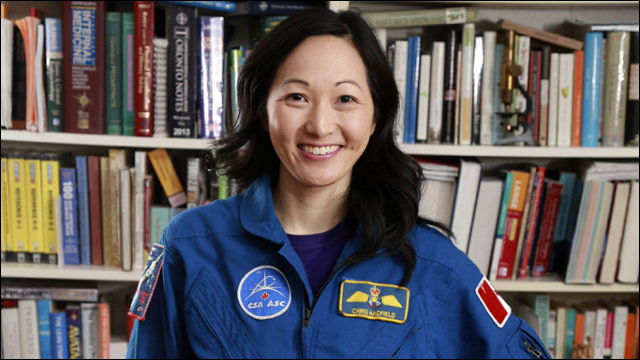 Chris Hadfield's flight suit found in Toronto thrift store: Dr. Julielynn Wong came across famed astronaut Chris Hadfield's flight suit in a Toronto thrift store -- and bought it at a discount, for $40! A child genius explains how she can memorize a shuffled deck of cards in less than an hour: As part of a memory challenge on the TV competition series Child Geniuses, 11-year-old contestant Katherine memorized the order of a shuffled deck of cards within an hour. How the heck did she do it? Fifty Dinners: Chef Takes Filipino Food Across America: Yana Gilbuena, founder of the Salo Project, is bringing Filipino food to every state in fifty weeks in the form of pop-up dinners. How an Old Highland Park Phone Booth Became a Tiny Library: Book designer and artist Amy Inouye repurposed an old phone booth into a little free library, where passers-by are free to leave and take books. Students push for Asian-American studies program: A group of students at Dartmouth College are pushing for the establishment of an Asian American Studies program. 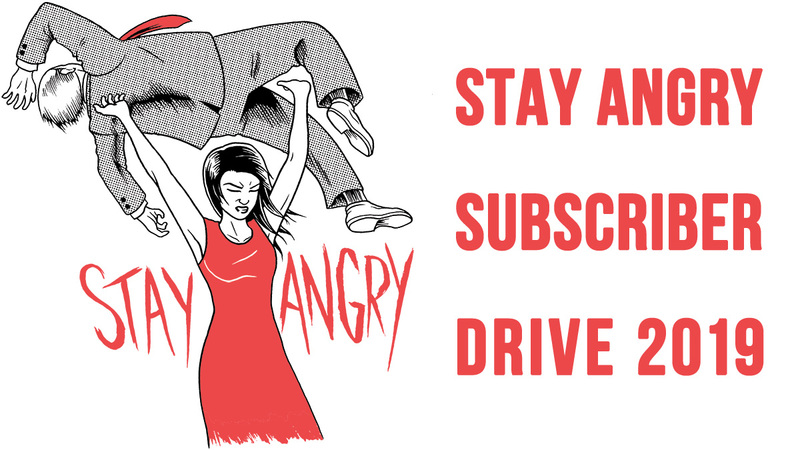 I support this. 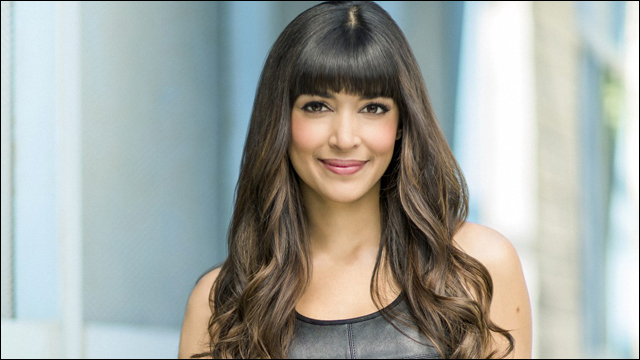 New World: Hannah Simone: An interview with actress Hannah Simone, who plays CeCe on the Fox comedy New Girl and appears in the indie feature film Miss India America, which screens next week at CAAMFest. Daniel Dae Kim Makes Directorial Debut on 'Hawaii Five-0': An interview with Daniel Dae Kim of Hawaii Five-0, who recently stepped behind the camera to try his hand at directing. Randall Park Goes From Dictator to Dad Onscreen: Actor Randall Park talks about going from playing Kim Jong-un in the now-infamous film The Interview, to playing Eddie Huang's dad on Fresh Off the Boat. Episode 92: MC Jin: In the latest episode of his podcast, Alex Wong interviews MC Jin, who talks about his career, from his big break on 106 & Park, to his Ruff Ryder days, to his work in Hong Kong and the present. Bay Area Comic Book Writers Introduce First Sikh Super Hero. Who Loves Elvis: Meet Deep Singh of Super Sikh, the turbaned Indian super agent hero who fights the Taliban.